Film foil capacitor manufacturing is one of the oldest capacitors manufacturing that was established during the early stage of capacitor manufacturing. It came into existence in the 18th century and became popular for its lower series resistance and excellent current carrying capability along with high insulation resistance. 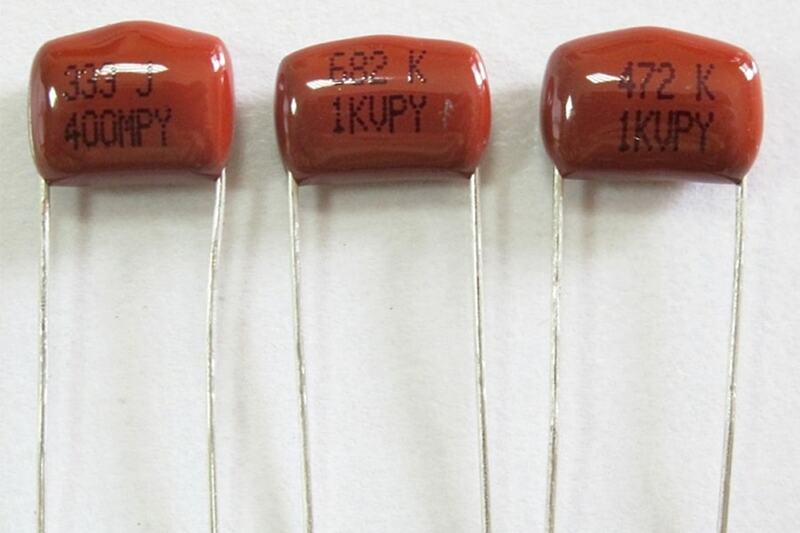 In India, film foil capacitor manufacturer started producing this capacitor in the 19th century. Using a two-layer aluminum foil that acts as the electrodes and a film that acts as dielectric this capacitors were manufactured which also had wire leads welded directly to the capacitor. A Mysore based film foil capacitor manufacturer - Advance Capacitors has been producing this capacitor in a large number to its global clients/customers that has led the company to high turnover every year. Advance Capacitors has an excellent rating for its quality and on time services in and around the industry market.